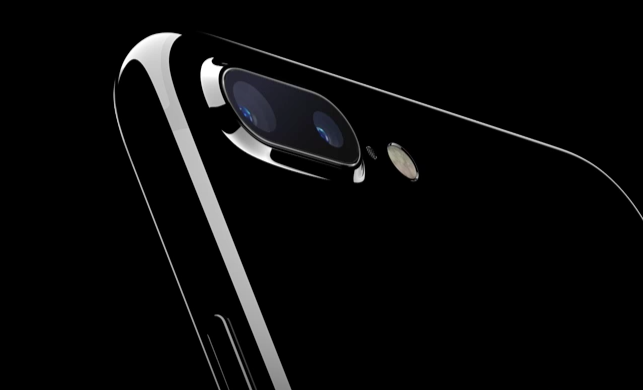 iPhone and iPad have been designed for maximum compatibility with everything that devices mean Apple. So, for an owner Mac OS X sa transfer photos and fimlulete made with iPhone or iPad on the Mac, is a flower to the ear. To import pictures from your iPhone or iPad to Mac, the user has nothing to do. 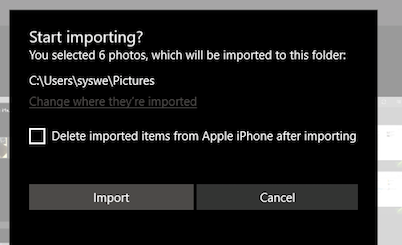 They are imported by themselves if in the Photos app on your Mac, the "My Photo Stream" option is enabled. Finally, not for Mac users we will refer to today, but to Windows who want to import and delete pictures from the iPhone or iPad using Windows 10. 1. 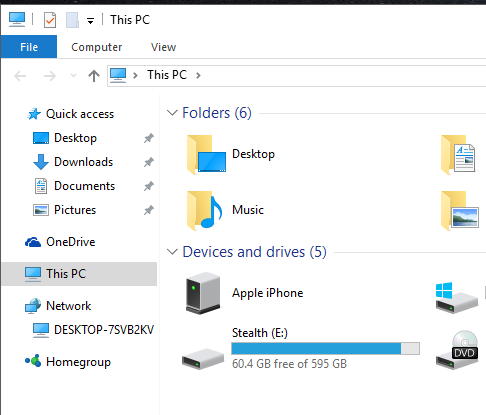 First we have to establish a connection between PC or laptop with Windows 10 iPhone or iPad. 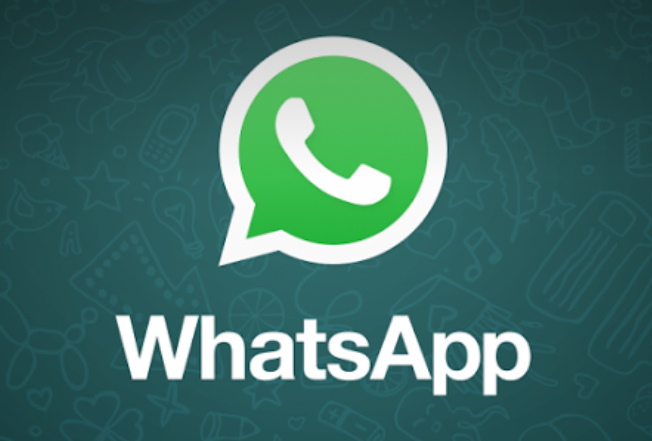 We connect the iPhone data cableacquis in USB slot al laptopacquis, then homescreeniPhone CPC accept to give Windows access to photos and videos on your iPhone. 2. 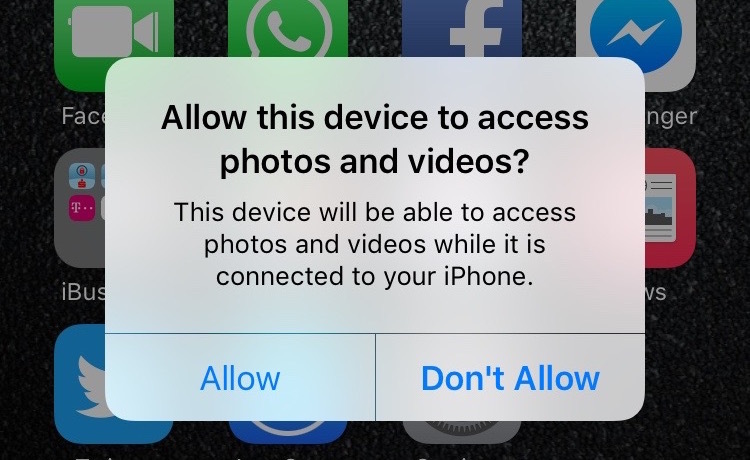 Allow this device to access photos and videos? Of course, that's all we want to do. 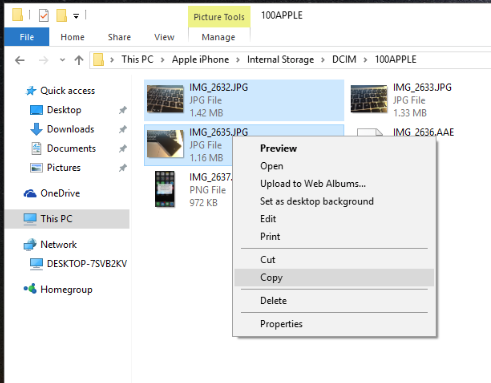 Windows to access the media files stored on your iPhone or iPad. Allow. Once you give permission, on-screen messages appear in Windows and dialog boxes that help us do more easily import photos and videos were taken with the iPhone. 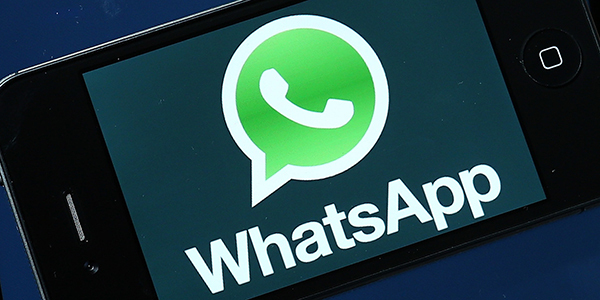 From here we have several options to import photos & videos. Whether using dialog boxes helpful and import photos and movies with an application installed on Windows photo manager. Picasa or Windows PhotosOr sailing single folder iPhone or iPad in which pictures are stored. Browsing and copying directly from the storage drive of the iPhone or iPad seems to be the simplest method for many users. This is very simple. Once you connect your iPhone to your Windows PC, go to the This PC> and sub Devices & Drives open Apple iPhone. "Paste" wherever you want to store in your computer or laptop photos and movies taken with your iPhone or iPad. Most photo editing applications and management of Windows provides support import media from device external sites. When the Connect an iPhone or iPad to Windows 10We are asked by a dialog boxes what action we want to perform for the connected device. Click on this dialog box, then choose the option that interests us. In our case, we interesaza to import photo and video files. So choose the first option in the menu. 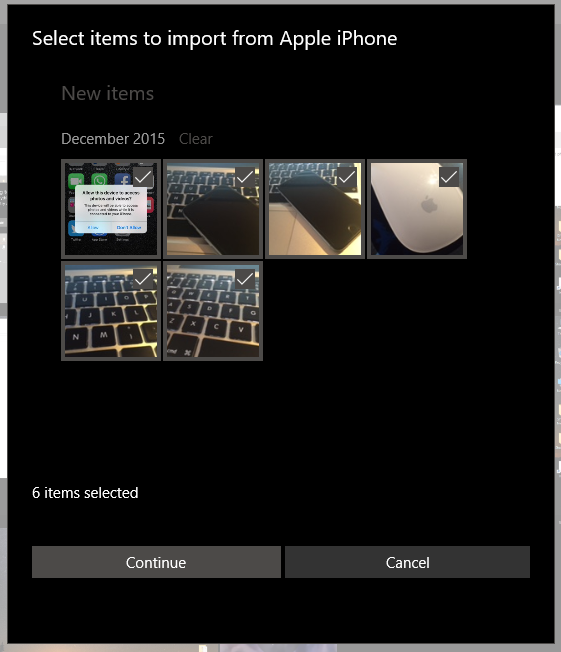 Click on "Import photos and videos" using application Pictures Windows 10. Choose Photo and video files to import interesaza us on Apple iPhoneThen click on 'continue"
May we ask you again if you want to start importing and after photos and videos will be imported, we wiped their storage space on your iPhone or iPad. 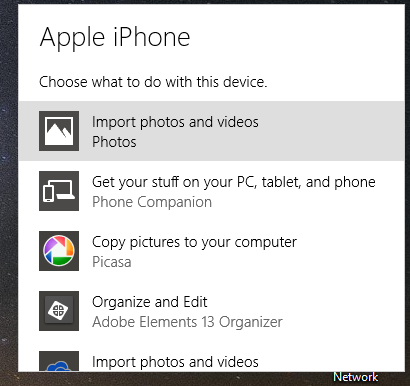 Click on "Import"To start copying iPhone photos and videos on your laptop / PC with Windows 10. That was all! :) Choose "Delete imported items from Apple iPhone / iPad after importing"Only after you're sure the photos and videos made with the iPhone have a cloud copy made of iCloud Photo Library, OneDrive, Dropbox, or Google Photos.